Technical workshop on BabelNet, the largest multilingual encyclopedic dictionary and semantic network. 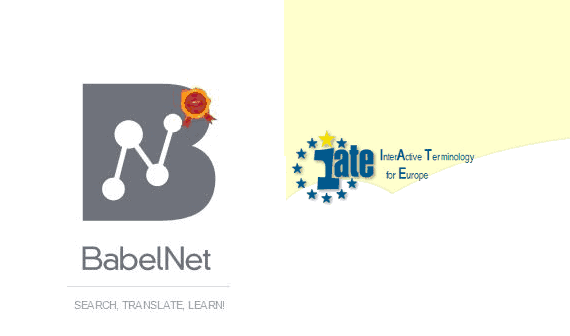 The BabelNet Workshop takes place over two days: the first day is a technical guided tour of BabelNet; the second day of the workshop will be dedicated to presentations providing three Case Studies to show how to make EU resources more effective by linking them to BabelNet. The workshop is open to all who want to come, including external participants (non-EU officials). The ideal participant has a background in computer science and natural language processing. However, participants from other backgrounds with an interest in Multilingual Ontology (like authors, translators and publishers) should also benefit, though they must be aware of the technical IT nature of the workshop. Regardless of their background, participants should gain a deep understanding of BabelNet in order to be able to use even the most advanced functionalities. BabelNet is both a multilingual encyclopedic dictionary, with lexicographic and encyclopedic coverage of terms, and a semantic network which connects concepts and named entities in a very large network of semantic relations, made up of about 14 million entries, called Babel synsets. Each Babel synset represents a given meaning and contains all synonyms which express that meaning in a range of different languages. For more detailed info about the workshop and registration, please visit: The Luxembourg BabelNet Workshop. Where: European Parliament, Schuman Building Hemicycle, 1st floor, Luxembourg.  Organised by: European Commission, European Parliament and Publications Office of the European Union. The workshop will be held in English and attendance is free.